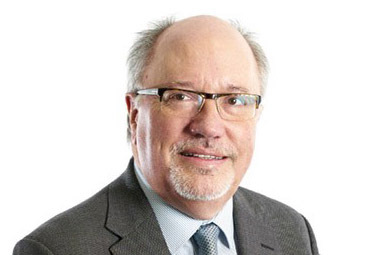 Nigel Halkes is an Independent Director with a portfolio spanning the public, private and charity table sectors. Nigel was formerly Managing Partner Markets at Ernst and Young. During 25 years as a partner at EY, he advised major clients in tourism and hospitality sector, including Whitbread and Hilton. He has also served on the CBI London Council and the V&A Development Advisory Board. As well as the VisitEngland Advisory Board, Nigel’s current non-executive portfolio includes Hargreaves Services PLC, I-Nexus Global PLC, the EY Foundation and the Polka Theatre in Wimbledon.